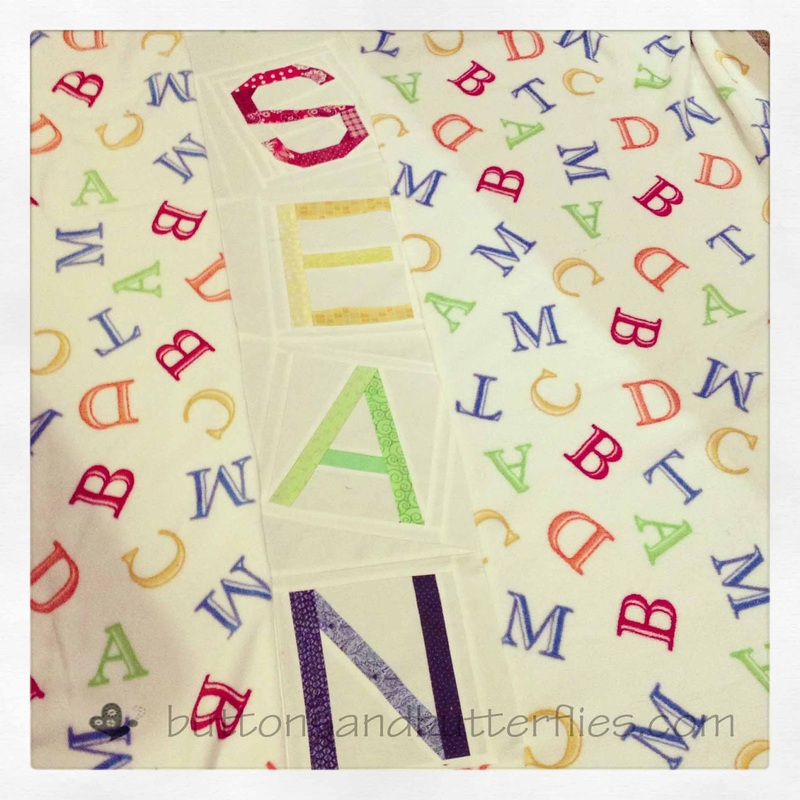 Buttons and Butterflies: Backs, Back, Backs! Last WIP Wednesday was blocks, blocks, blocks....and this week has been backs, backs, backs!!! Not complete finishes, but pieced backs feel like finishes these days, so I am embracing it! 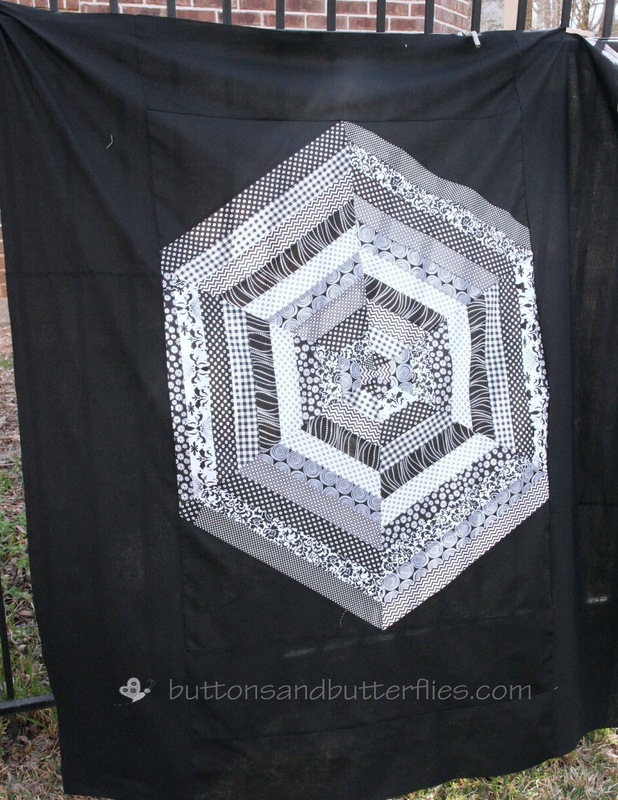 As I was going through my UFOs, I realized that the pieced backs are really my hold up for a few of my quilts. 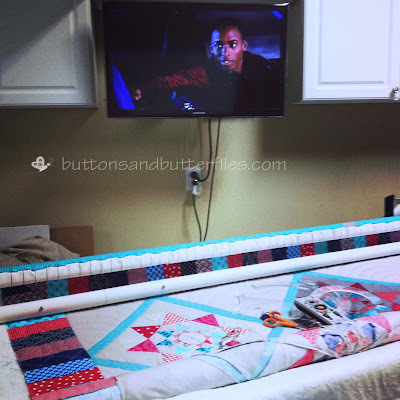 I decided to turn my focus on them so that when I get the current quilt off Ole Betsy (my longarm) I can knock out a few more! 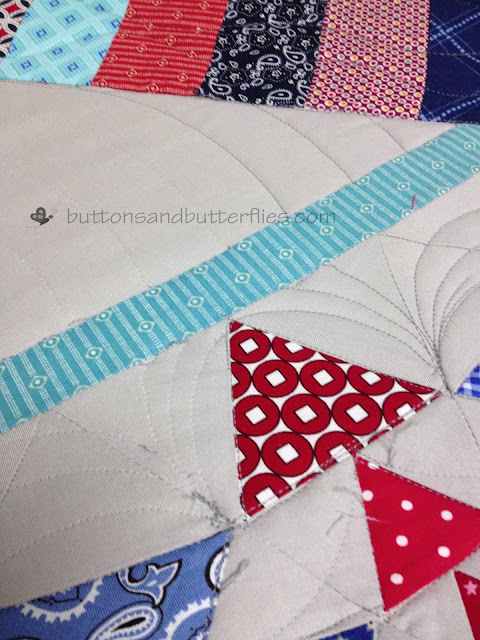 I started out cutting strips for the back with the intention of making a diagonal stripped backing, but to be honest? It made me nauseaous when I laid it out. I figured that wasn't a good thing, so I thought I would just scale the front block larger. Fun, right? The only thing I wish I had done was off set it a bit...but, oh, well. It is ready for quilting! I decided to make a wonky strip with his name. The wonkiness has just drained about 80% of my improv reserve...so I pray there is not much more improv to come this year!! I really had wanted to use minky inbetween each letter, but then I was worried about all the seams and how stretchy it is, so I went with cotton. Yeah or nay? BE honest! Since, I had the project bin out, I also took some time cut the binding for his quilt! 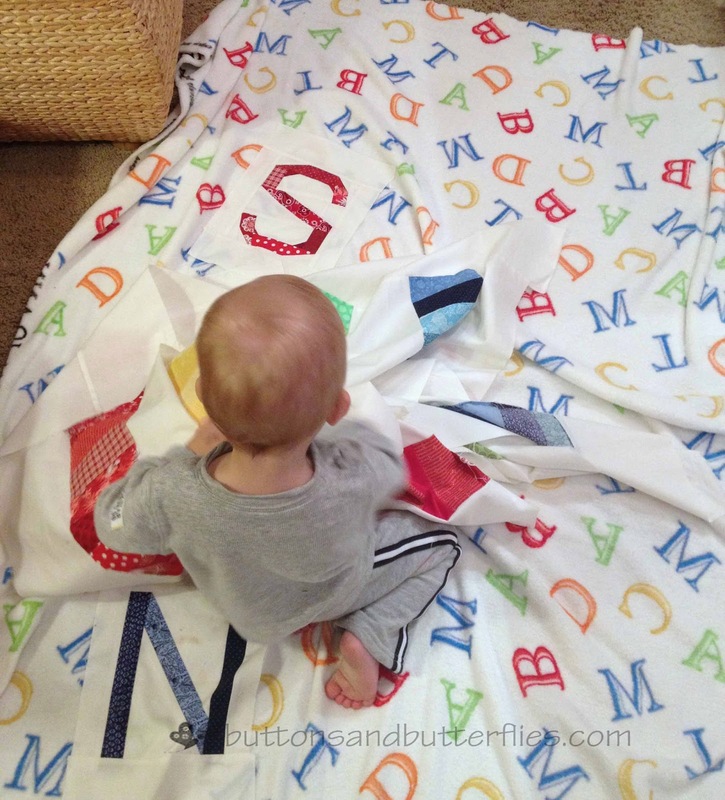 And in case you are wondering, this quilt has been inspired by my sister's primary color and alphabet obsession! I am falling in love myself...I am thinking a future Kindergarten Auction project in the future, no? The top was loaded on Saturday. 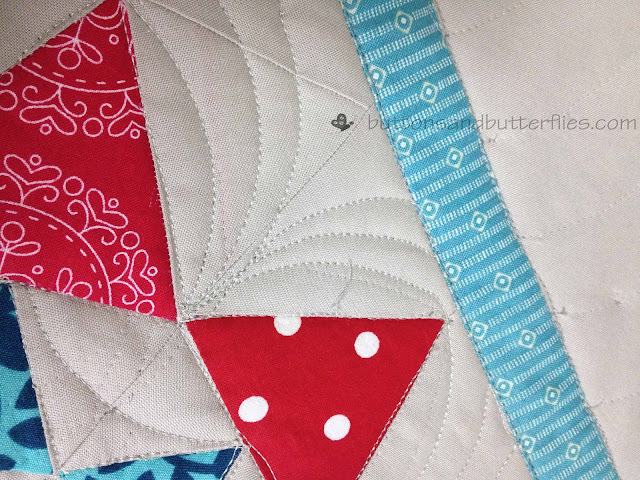 I started quilting. 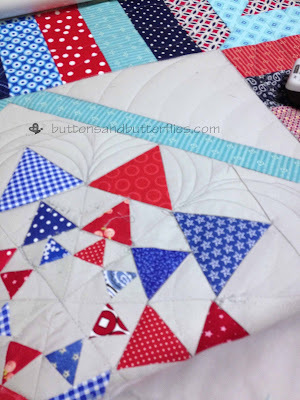 I didn't like one of the blocks I stitched...ignored it and moved on. 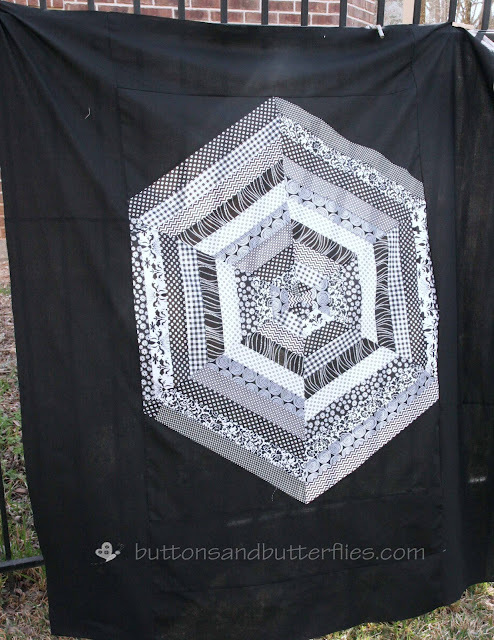 Then I liked the quilting on the second block. Went to the third block and realized I didn't like the dark gray thread on the light blocks. And didn't like the design in my corners...Just didn't like a lot of things! 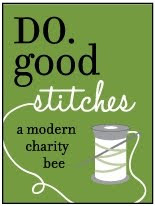 It may be for a charity, but I still feel like I should give it the same attention I would for a gift or a customer. So I unpicked stitches in the first block. 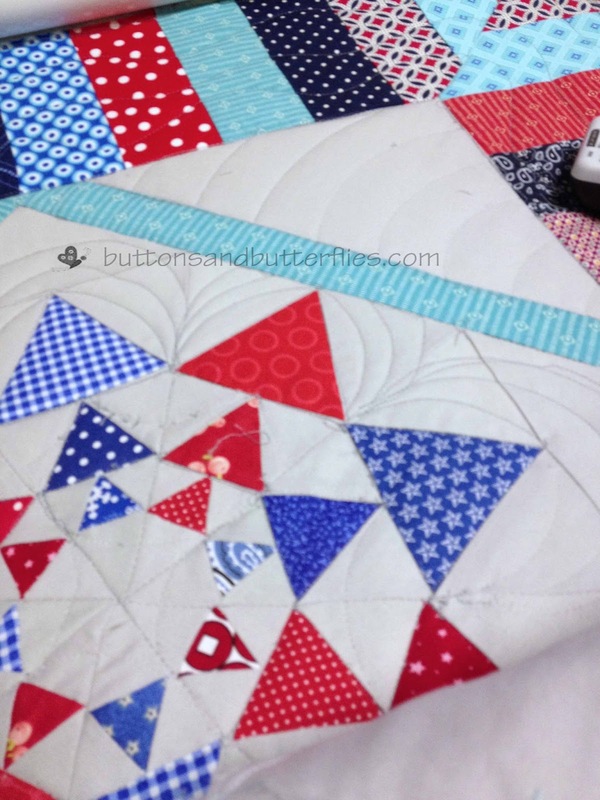 And re-quilted the block in the lighter thread and quilted the design I liked. I started unpicking the third block while watching Joyful Noise...praying that Dolly Parton and Queen Latifa could lift my spirits. There are some seriously tiny stitches to undo, and excessive overlaps. I figured this would be a good opportunity to remind myself that the things above? They will be probably be in this spot here. This weekend is my scrapbooking retreat!!! I have not prepared much...so guess what I will be doing over the next few days? Printing pictures and packing! I do have one question for everyone. 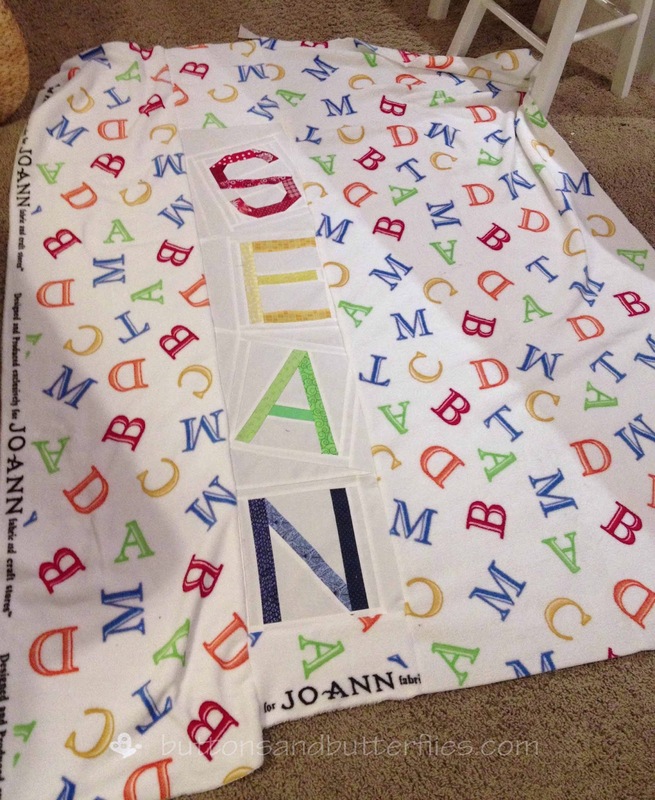 The alphabet backing for my nephew above is from the section of fabrics usually called "soft and comfy" or something at Joann's. 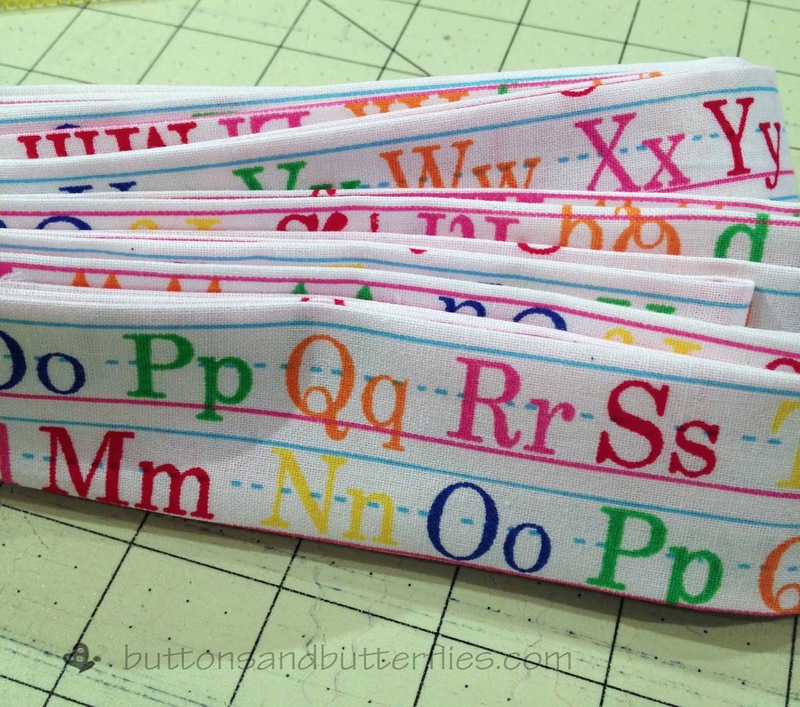 Will I go to fabric purgatory for calling it minky? Or is that a brand name? Is there a broader term for it. It isn't fleece or flannel, but has the texture of a soft stuffed animal. Thanks in advance!!! Linking up with Lee! Look at you go! 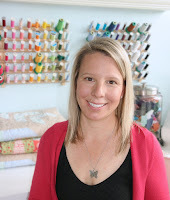 Such great stuff, I need some sewing mojo, I have lots of things to get done and no energy to do them. Both your backs look so good! I love those pieced letters. The way you set them is so fun! I think Minky is a brand name, but that is what I tend to call anything with that plush texture! I have a blanket from Walmart with the same texture & material (100% polyester) and and they labeled it as "microplush." Great backing! You went to a lot of work to piece the letters. I have heard a lot of people calling it minky so I thought that was the correct name. Love the wonky letters on the quilt. I like the wonky letters! They're fun! I think it's kind of like calling tissue a Kleenex or jeans your Levi's -it's all good! What to do. What to do. What to do? How Long Did That Quilt Take You?